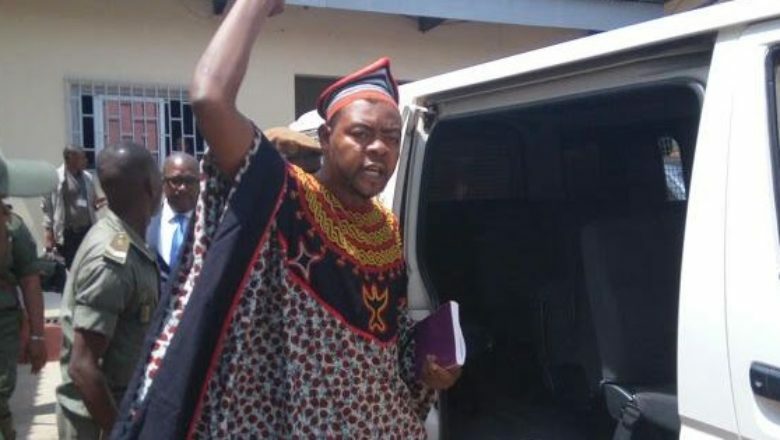 In one of his last statements before he is sentenced, the coffin revolution leader stressed that the solution to the Anglophone crisis is political that judicial and no court can solve problem. Mancho Bibixy told the court on Thursday after the judge Col. Abega Mbezoa Eko Eko adjourned the case to Friday August 25 at 4pm for sentencing. This decision was arrived at after the defense counsel pleaded for the court to mitigate their clients’ sentences after they were found guilty of various charges. However, Mancho Bibixy told the court it won’t make any difference sentencing them because the situation on the ground will either remain the same or escalate. They have been behind bars for over a year but it has stopped people protesting nor has it stopped the continuous arrest of anglophones and all the other incidents that have been taking place in the two English-speaking regions, Mancho Bibixy told the court. He therefore called on the judge to use her conscience before passing any judgement to avoid escalting the already dire situation on the ground. Mancho Bibixy was adding weight to what the other accused had previously told the court as they followed the footsteps of their lawyers to plead with the judge to tamper justice with mercy. That was the case with Tsi Conrad, who pleaded for a lesser sentence as he told the court he has never been a terrorist as it is accusing him to be. 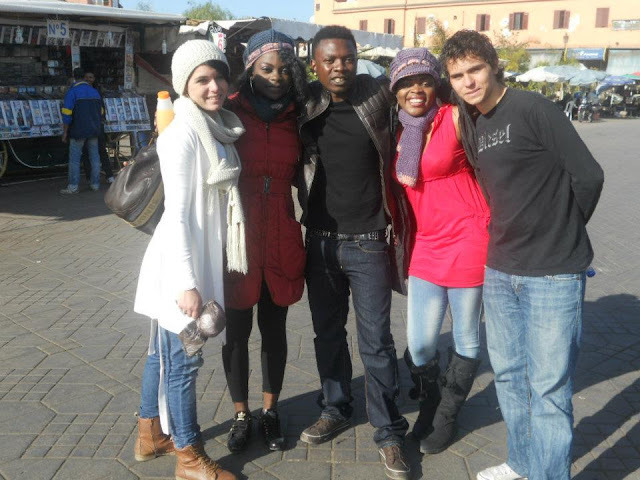 His love for Cameroon can be demonstrated through his organisation which has trained many young Cameroonians have have integrated into the society. Their lawyers also pleaded on a human and criminal stance for mitigating circumstances as they prayed the court to take into consideration the social status of the accused as well as their past criminal records before passing any judgement. According to Maitre Claude Assira, the accused have a clean criminal record and have never been previously convicted for any such crimes thus their fines and sentence need to be lenient. The defense counsel also prayed the court to take into consideration their various social standings with some of them having families while others are still students. Any harsh decision might compromise their future for years to come, the defense counsel said. It is now left to see if the judge will give an ear to such arguments come Friday at 4.00pm.